Social media can be a powerful tool in your digital marketing arsenal, but you’ll have a hard time using it effectively if you’re not tracking your performance. Enter Social Status, the social media analytics and reporting platform that’s trusted by over 3,000 marketers and advertisers worldwide. Think of Social Status as a Swiss army knife for social media reporting. Packed inside this powerful platform are four powerful products: Profile Analytics, Ad Analytics, Competitor Analytics, and Influencer Analytics. 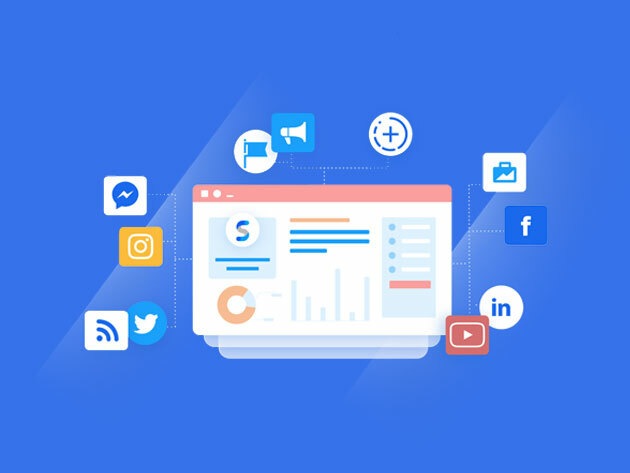 From improving your campaigns with actionable insights to benchmarking against your competitors, Social Status gives you the tools to succeed, all while saving you countless hours and cash in reporting.